Animation showreel advice: Go on, make me laugh! Over the years I have looked at quite a few animation demo reels. From back when VHS tapes were the only media, to clicking hyperlinks. To me, every demo reel is like an unopened gift. There is always the possibility there will be something wonderful there. You might discover a huge talent! Demo reels run the gamut from dreadful, to intimidatingly good. A reel of polished professional work is great to review, but those people don’t need my advice. The people looking for tips are students and recent grads are who want to break into the business. After looking at many graduate demo reels, I become accustomed to seeing the standard animation assignments. Dialog pieces, body mechanics work, creature animation, game cycles. All are helpful in judging the skill of the artist. If the quality is there, I will say, sure, that person can do the work. But some demo reels go one big step further. They make me laugh. 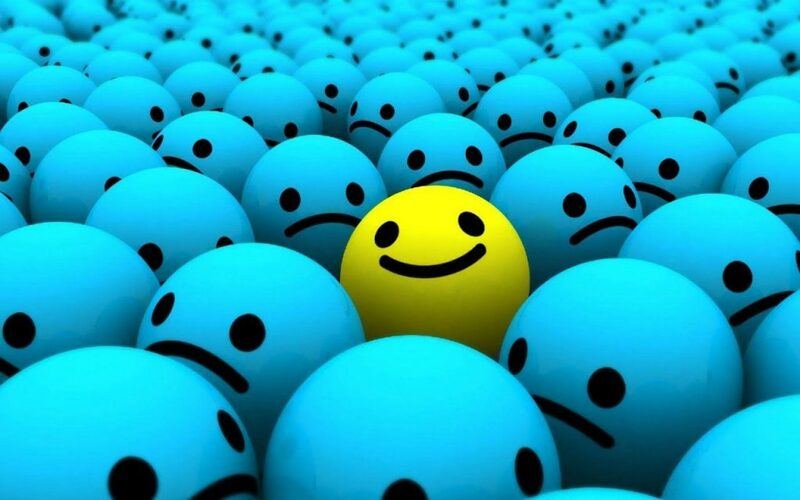 Or at least smile. When I think of demo reels that stood out to me, there are two that come to mind. Many years ago, at the now defunct Duck Soup Studios, I saw a demo reel from a new animator. He had animated a simple little alien and composited it onto live action footage of himself. I can still picture the character. He seemed to be picking a fight with him. He had an attitude, and the two definitely related to each other. It wasn’t anything spectacular, but it made me smile. When you entertain someone, you have connected with them. I was curious about the person who made it. We interviewed him and gave him one of his first jobs. That was Chad Shattuck, and he went on to be a supervising animator at major studios. A couple of years ago, I got a demo reel with a few scenes from a short film the student had made. The scenes were very good, and made me want to see the rest of the film. I could tell it was visual comedy, and I wanted to see where it would go. After we hired him, I pestered him to see the completed work. That was Academy of Art graduate Hans Tsai, and his short film is called Knob. Here it is on YouTube. When a student can make me laugh, I know they put something extra into the work. They didn’t just do the assignment. They got creative and took it further. As an artist, I want to work with creative people. Make sure a good portion of your demo reel shows the kind of work you want to do. If you want to work on funny animated films, then that’s the kind of work you should show. Work with your classmates and teachers, and ask them for honest reactions. You should be able to recognize a sincere laugh from a polite one. It’s not easy, but it will pay off in the long run. Jonathan Lyons is the author of Comedy for Animators, published by CRC Press and available on Amazon. Intended for animators, story artists, writers and students, Comedy for Animators is a book written to introduce you to the remarkable art of physical comedy. If you want to make funny cartoons, it’s critical to understand this unique history of characters and stories. Jonathan is also a professional animator with 30 years of experience in the industry. He has worked on commercials, video games and feature films such as Pirates of the Caribbean, and Seth MacFarlane’s Ted. Getting your name out there is key to getting a job in the inductry. 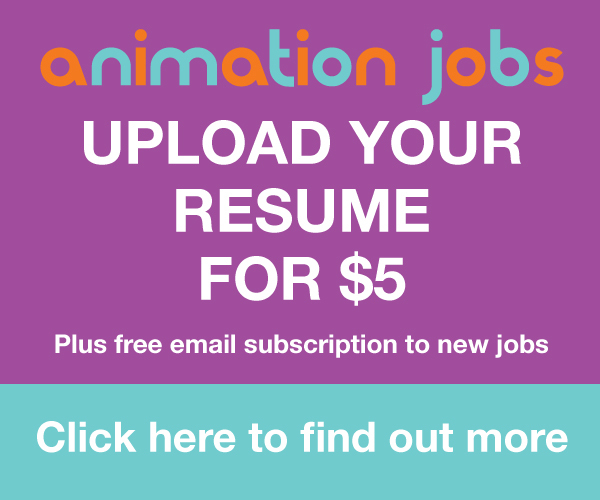 At Animation Jobs you can upload your resume to our site for $5, and receive a free subscription to our daily email alerts. The resume sits publicly on our site enabling job listers and studios to find you. Click here to apply.